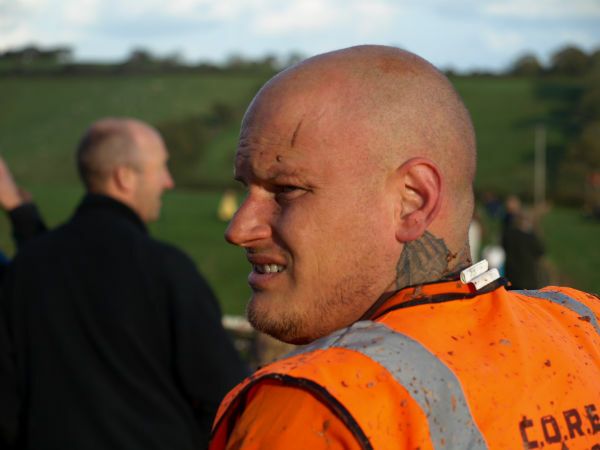 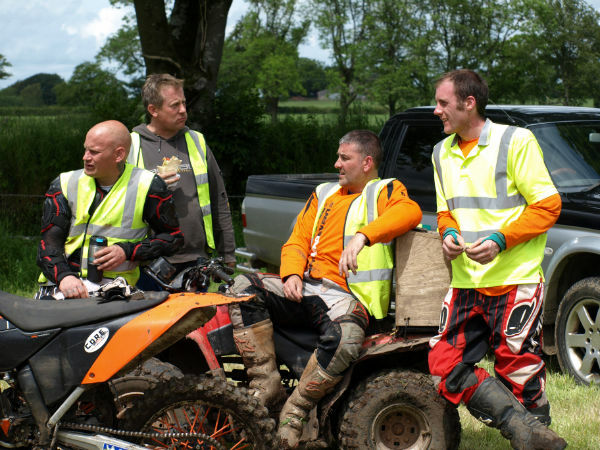 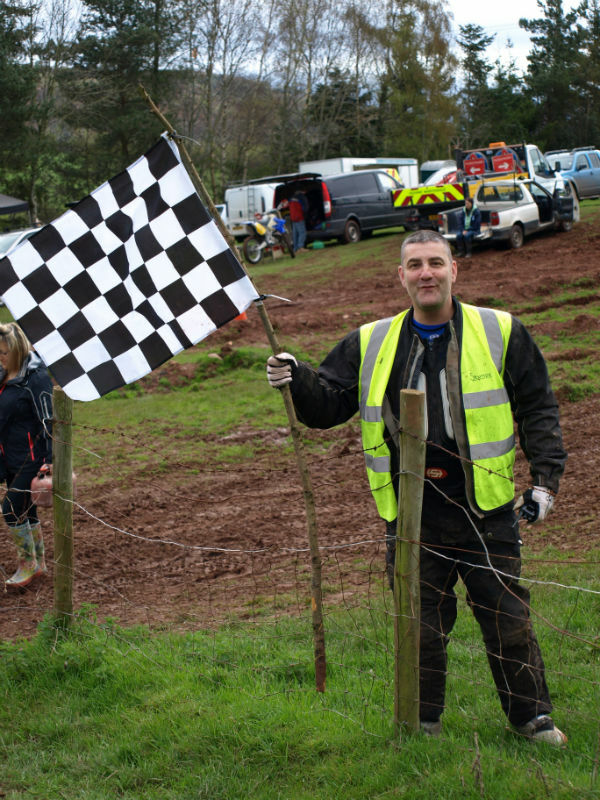 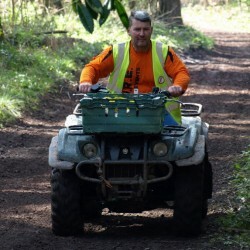 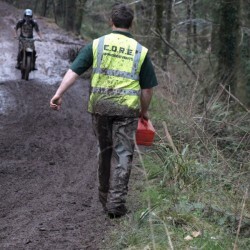 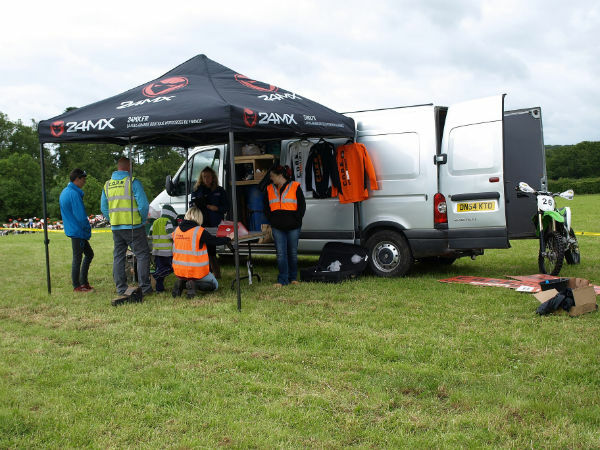 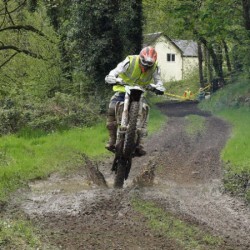 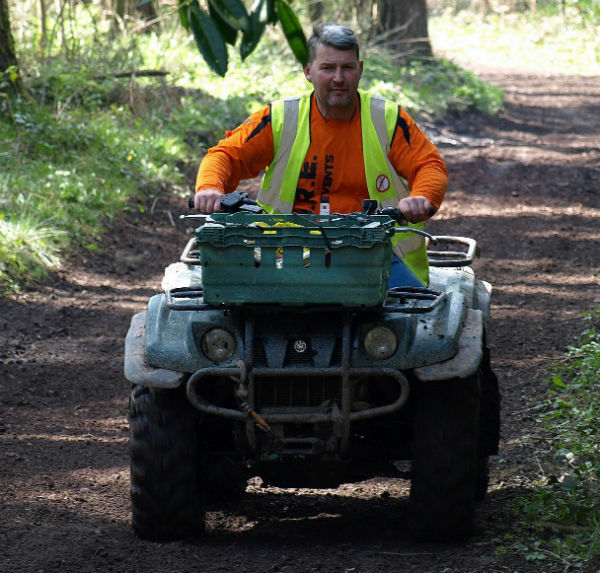 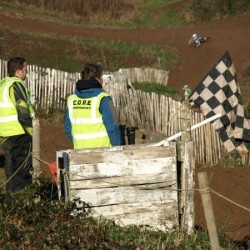 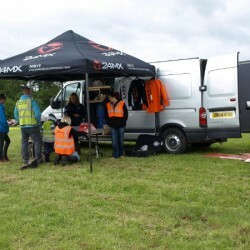 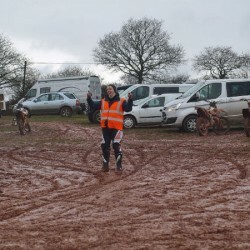 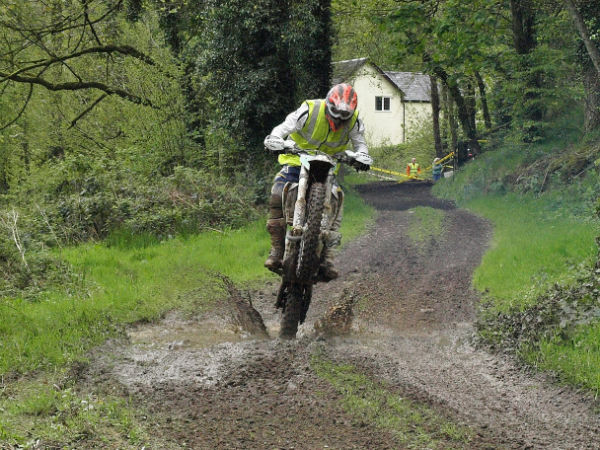 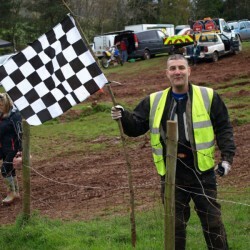 Core Off Road Events could not function without the work of many volunteers that work tirelessly behind the scenes both on race days and on track set up days. 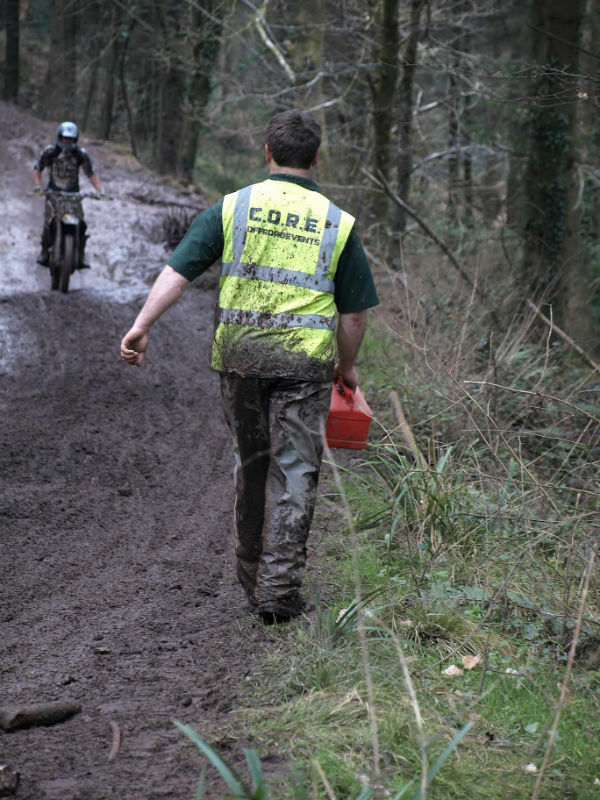 These unpaid people are the mainstay of Core and their help and assistance is always greatly appreciated. 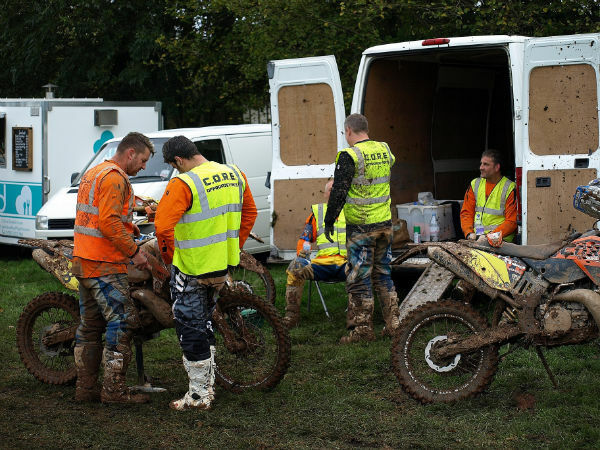 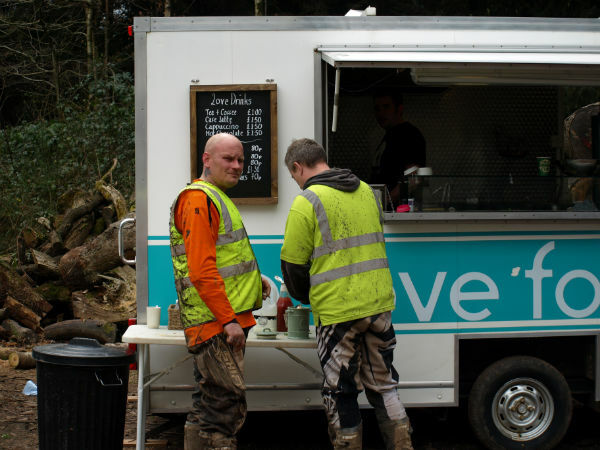 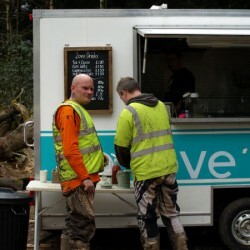 There are many benefits for the Core Team including, free rides at events, tyre deals, race shirts, Core bike graphics, Core race shirts, hoodies and merchandise, food and drink at all events from Love Food Catering, and fun Core social days. 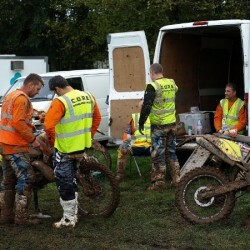 But the work they do far out weighs the benefits they receive and most do it for the love of the sport. 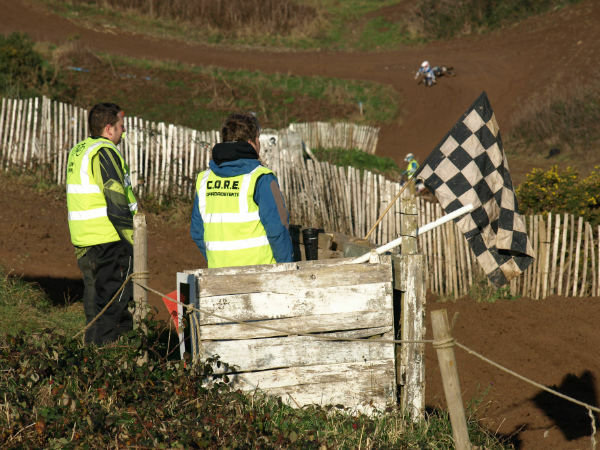 If you would like to volunteer at any of our events and join the Core Team please get in touch. 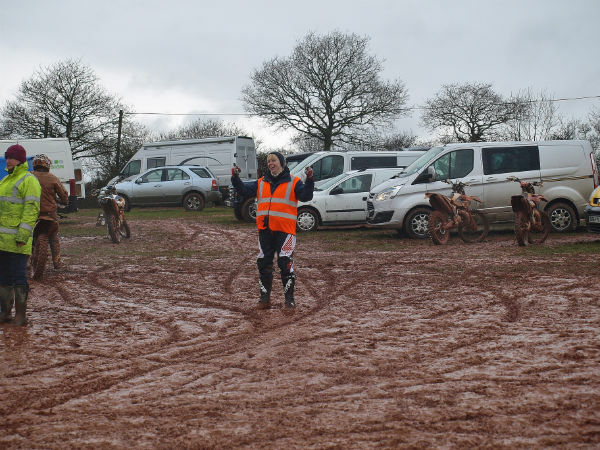 It is work, but ultimately it is fun work.